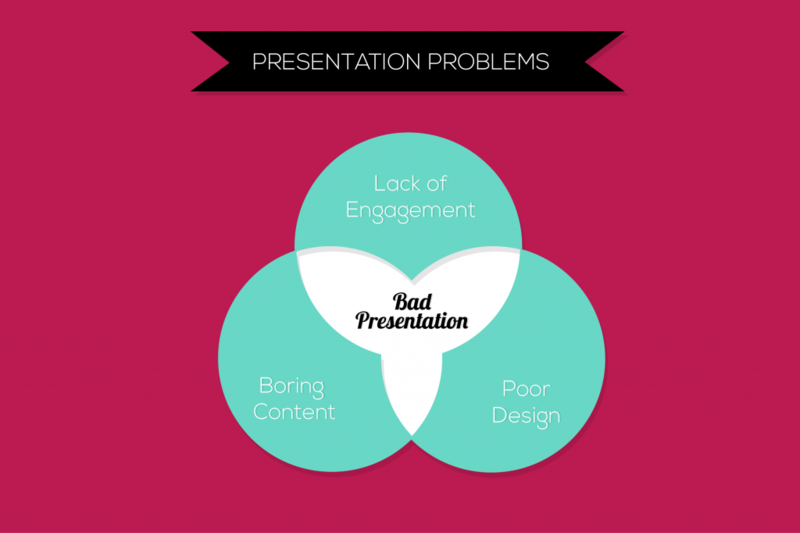 Here are some reasons why your presentations are BAD! We know that so many of you use programs like PowerPoint or Prezi because they have been around for a while, and it is what you know, but change is not always a bad thing, especially if that change can lead to presentations beyond your wildest imagination. 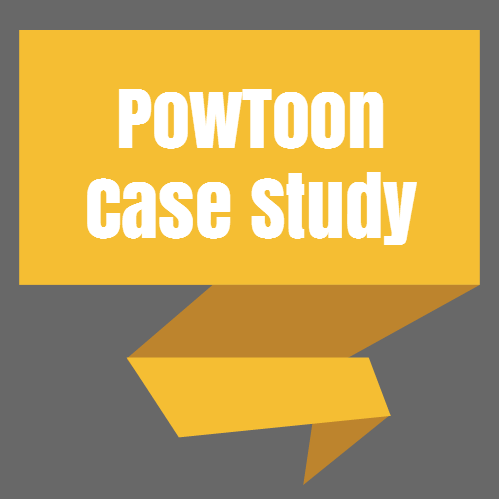 Based on Powtoon’s recent “Presentation Frustration Survey”, many of you aren’t happy with the outcome of your presentations, so let’s go into some depth on the real problems out there, the reasons why many of you shouldn’t continue presenting until you change your ways, and how we can solve the issues at hand. This is perhaps the biggest presentation killer out there, but luckily it is something that is easily fixed if you have the right knowledge and tools. 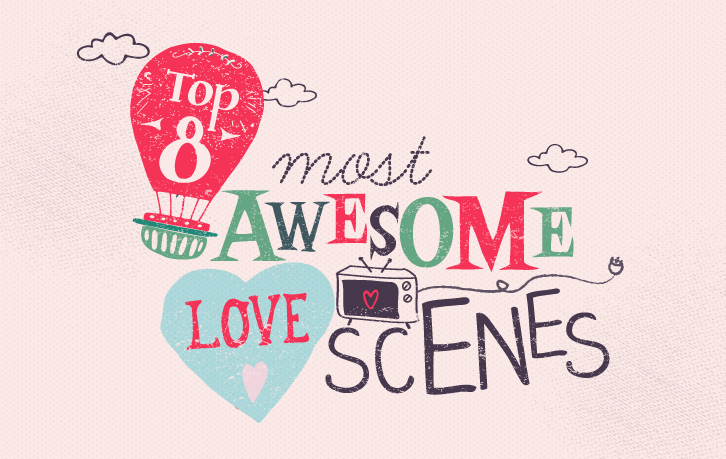 Let’s go over some main causes of “engagementitis” as I like to call it. 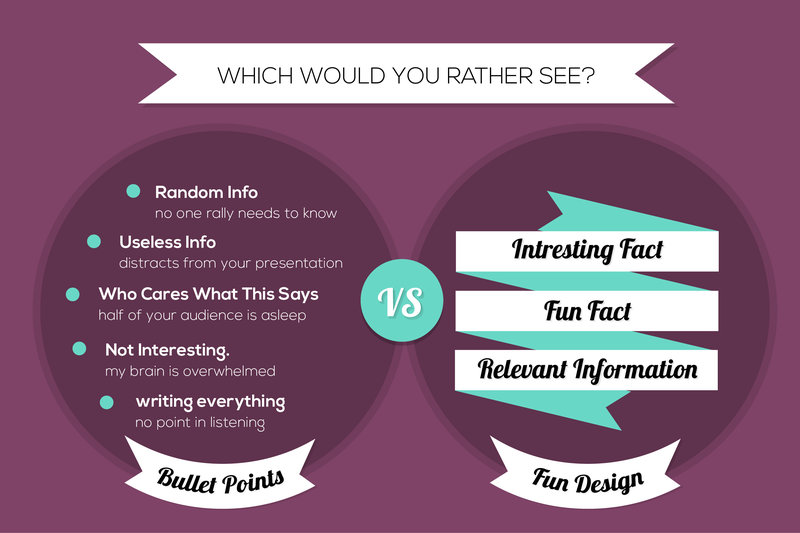 Interestingly enough, the topic of your presentation is profoundly irrelevant when it comes to engagement factor. Sure if you are presenting on the latest Hollywood scandal to rip through the headlines you won’t have to try as hard as someone who is presenting on tax policies​ to captivate an audience, but any subject can be made intriguing and interesting. It’s all about how you present the material. 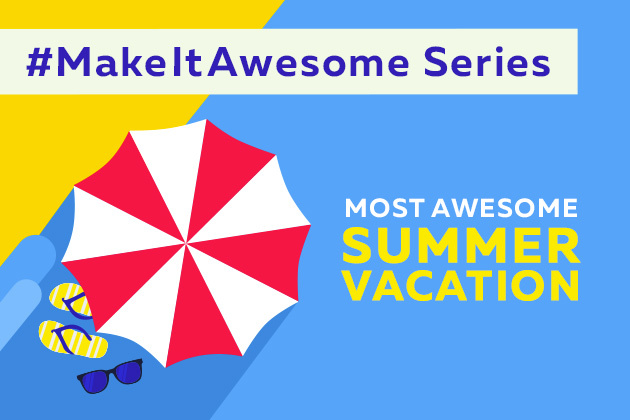 Humor is something that is easy to incorporate into almost any presentation, and almost always does the trick in terms of catching an audience’s attention. One quick joke at the beginning of your presentation and you will have the audience in a feel good mood, ready and excited to hear whatever you have to say. 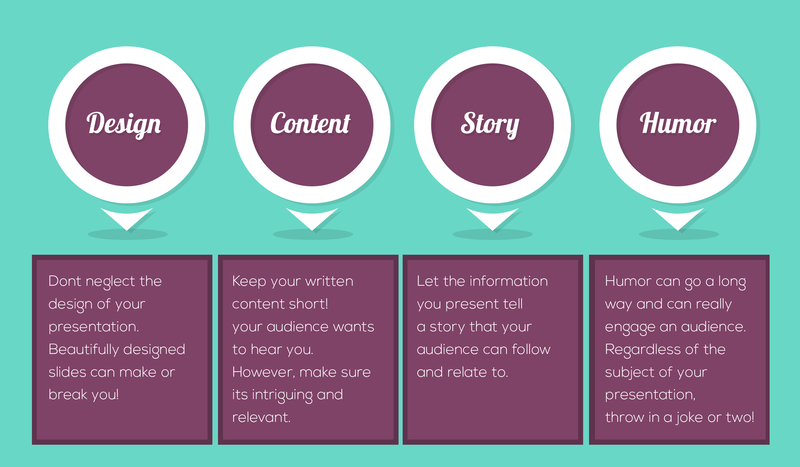 Telling a story is another great way to make sure that your audience follows your presentation from beginning to end. Story telling is the perfect way to tie a presentation together, and if you add some personal elements it will allow your audience to really connect to the message you are trying to get across. 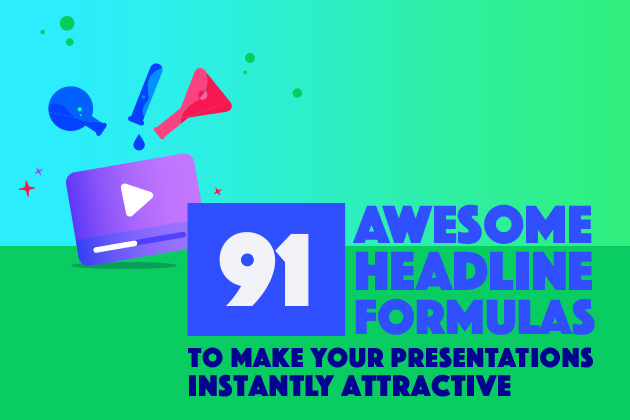 It is also a great way for your audience to connect directly to you which is a huge advantage when you are presenting. Let’s be honest, you want your audience to like you, so let them get to know you a bit. 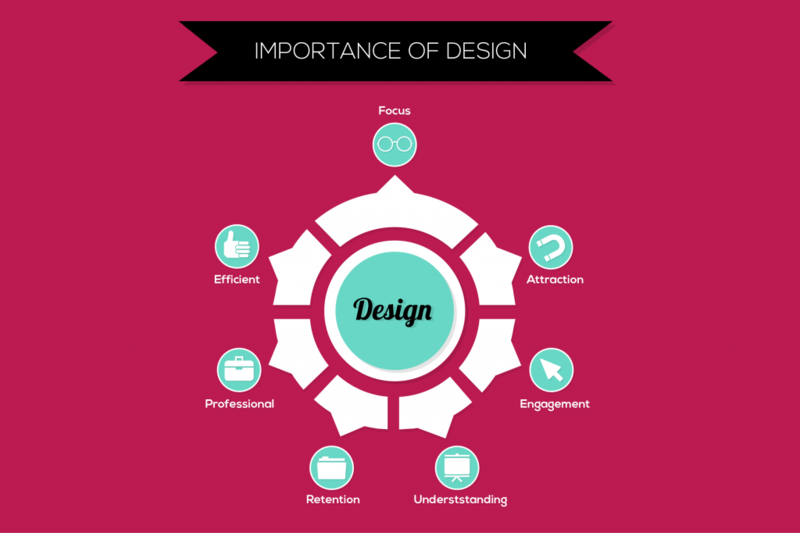 This is a huge problem in the presentation world, and the importance of design is something that is very often overlooked in terms of overall presentation creation. A slideshow can literally stun an audience (in a good way) if it is designed well, and can ruin a presentation if it is not. With well designed slides you are able to tell a story effectively, and your message will be much more impacting and memorable. 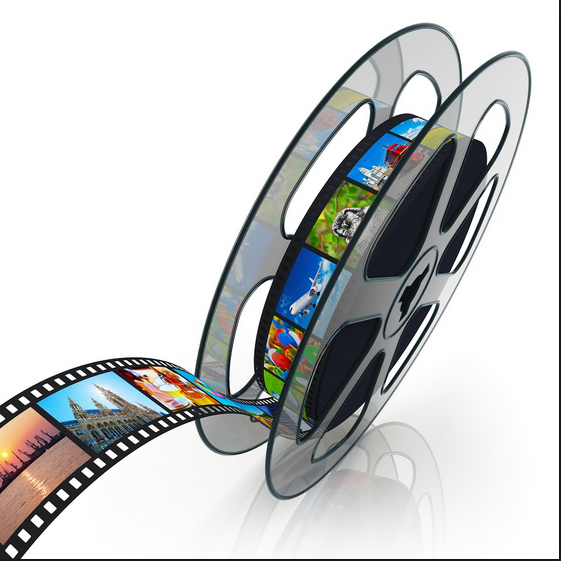 Pictures and visuals are always a great idea just remember to not overload your slide with too much visual stimuli. Infographics and charts are all the rage now in terms of slideshow design so we highly recommend using them, and use colors that are visually appealing but not distracting. Neon green might not be the way to go here! 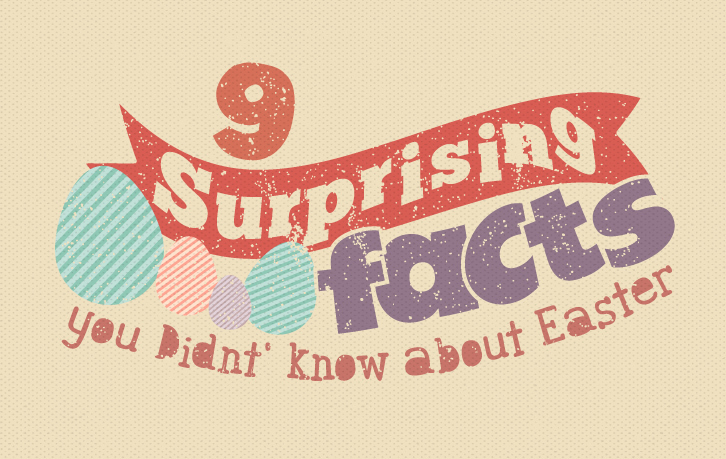 Displaying too much text within your slides is one of the deadly sins of presentations. First of all people process written information faster than auditory signals, so your audience will read all of your text before you even start explaining it, and then they will tune out… Not what you want. Also, we don’t want to feel overwhelmed when we see a presentation, and trying to process too much textual information, while simultaneous trying to listen to what you are saying, can be extremely distracting. Keep your text to a bare minimum and try to limit one idea per slide. You may end up having more slides in the end, but the presentation will flow very nicely. Also, try something besides bullet points. They are plain, boring, and overused, and creative text boxes will not only look better, but won’t turn your audience off. Follow these few steps and you will have a winning presentation every time! Trust us, we know what we are talking about! 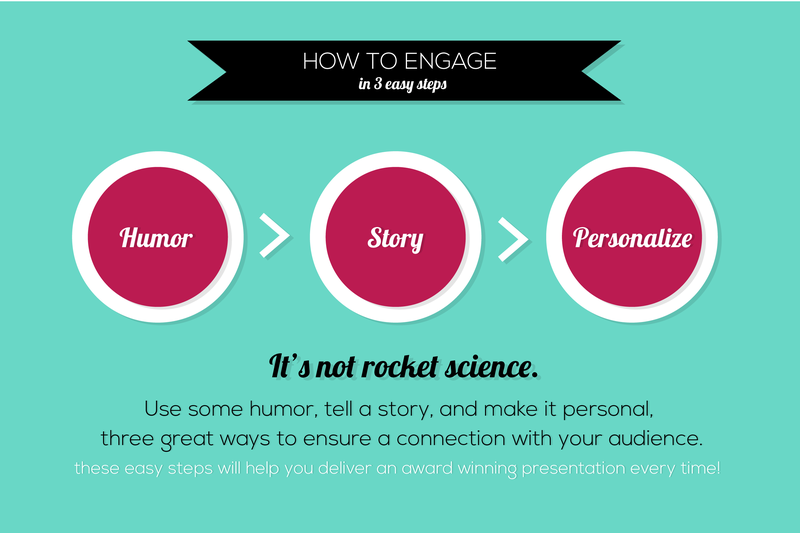 Put these tips to good use and start creating your next presentation NOW! 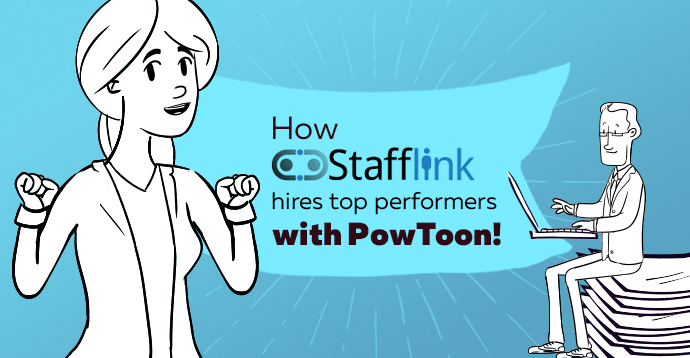 Click Here to sign up for Powtoon, and remember, it’s FREE!